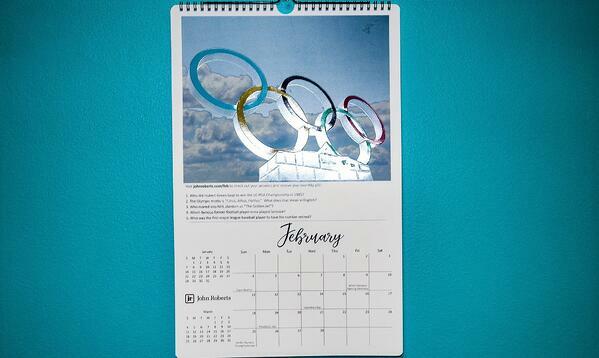 If you have a branded calendar to pass on to clients, you have found a way to highlight your company to them for an entire year. With a calendar you also are creating goodwill from clients because you are providing something useful to them and not cheap marketing material that gets thrown away in minutes. 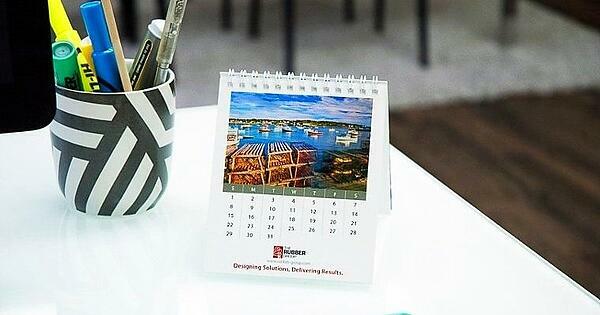 One other reason why we love calendars is because thanks to new custom printing options, you can create something unique and really display your creativity to prospective customers in the form of something they can actually hold in their hands. With so many products and communication going digital, the ability to give people physical objects stands out more to them than it has ever before. When you think of calendars, you probably get an image of something that just tacked onto a bulletin board. However, there is a wide variety of different custom printing options that allow you to get more creative. The following are just a few of custom printing options. A wall calendar is the most typical format calendars come in. Classic wall calendars are perfect for hanging in an office or at home, and are probably the most widely used one. You can't go wrong with a wall calendar since they are always popular. 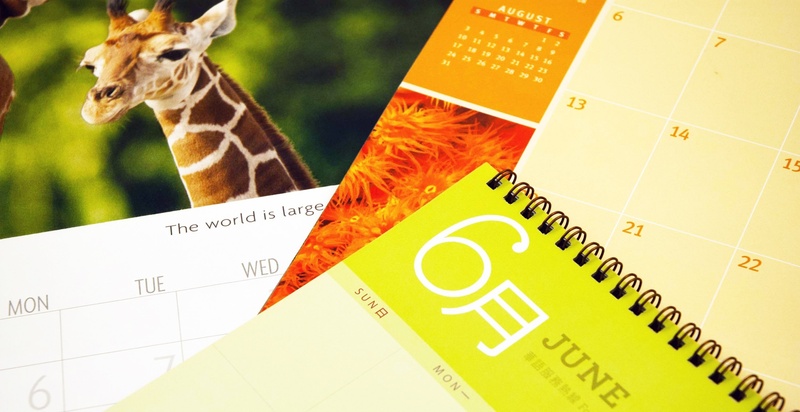 A desktop calendars is an effective way to keep your company in the mind of your customer all year long. They are a perfect reminder of your business and great items to give some life to any desk or cubicle. A poster calendar is a great way to provide a year-at-a-glance for people that need to plan projects and events in advance. 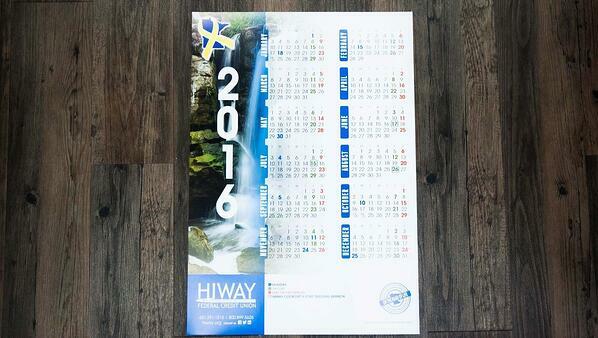 Poster calendars are highly useful for productive people and of course promote your brand while they are being used. 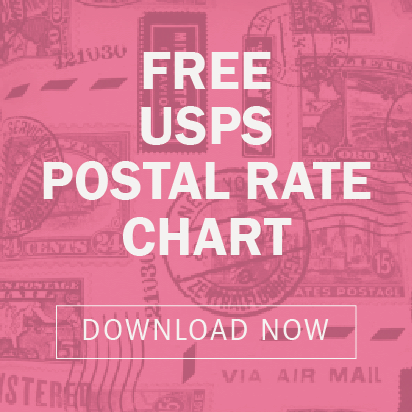 Poster calendars rarely get tossed away and can even promote your brand more by listing special discounts and seasonal offers on the actual calendar. Colors - 4 color process is just the start - consider using spot colors to create something truly outstanding. Starting and finishing a custom calendar print project is easy but one thing that isn't easy is rushing through a project when it gets too late in the fall to do so. You should aim to have calendars printed and ready for distribution before the winter season even arrives to ensure your calendar is the first one a client receives. Very few people need more than one calendar. If yours isn't the first one they get, it will probably get tossed away. If you are interested in starting a custom calendar printing project for your business, don't hesitate to contact us today. If you would like to see samples of our work, we'll even provide you with a free sample kit to see for yourself.